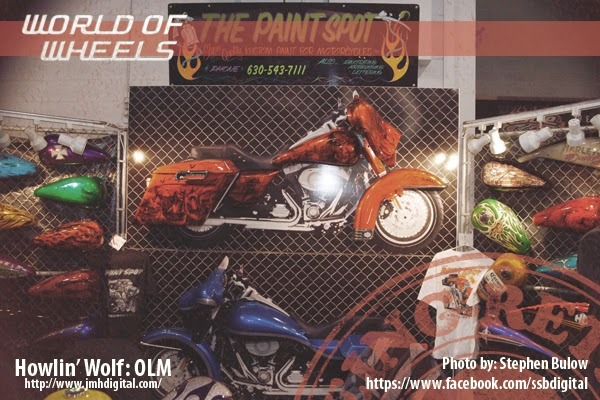 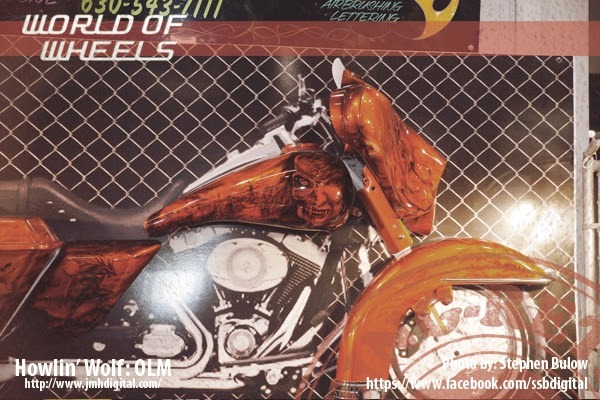 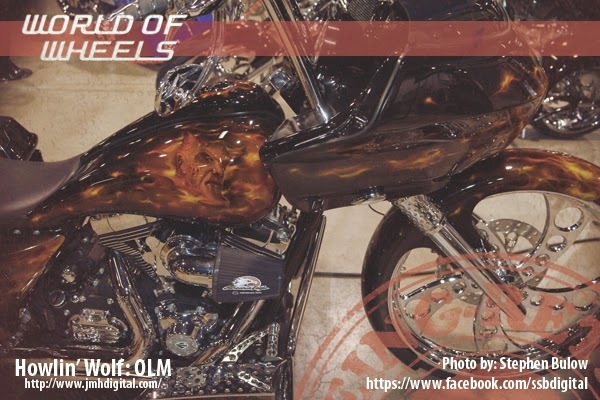 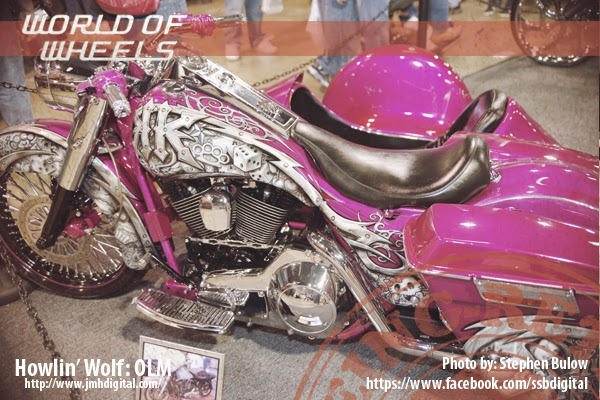 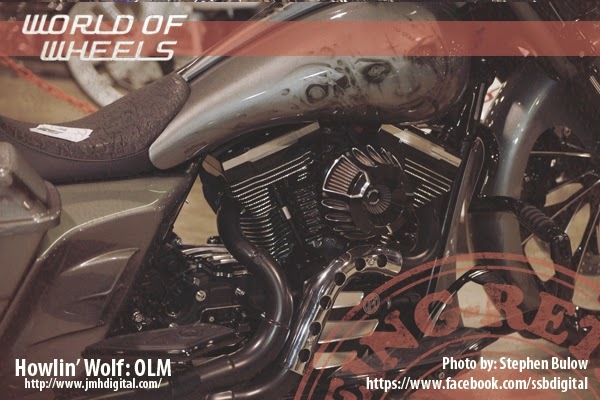 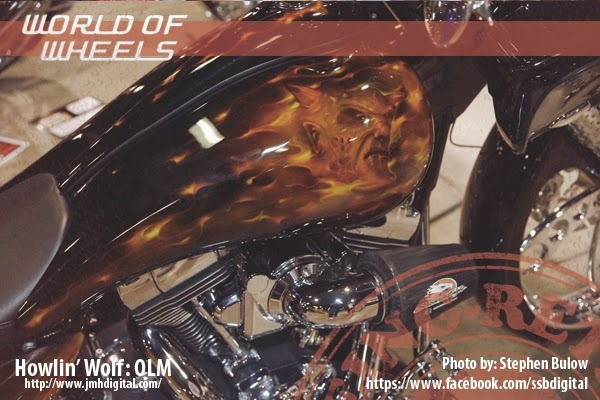 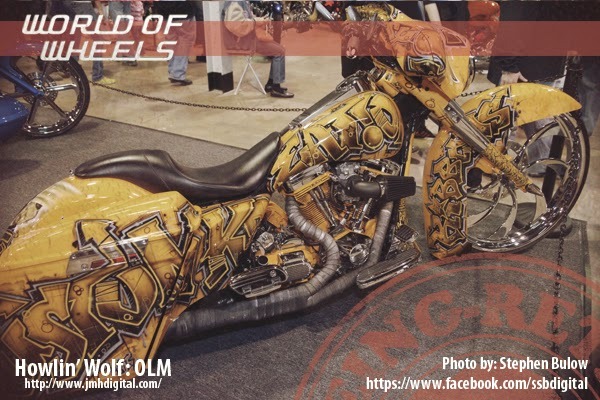 Not just awesome vehicles, we have a few custom motorcycles for you to enjoy at the "Autorama's WORLD OF WHEELS" I wanted to thank Steve and his great photographs.. and the great folks at Autorama.. 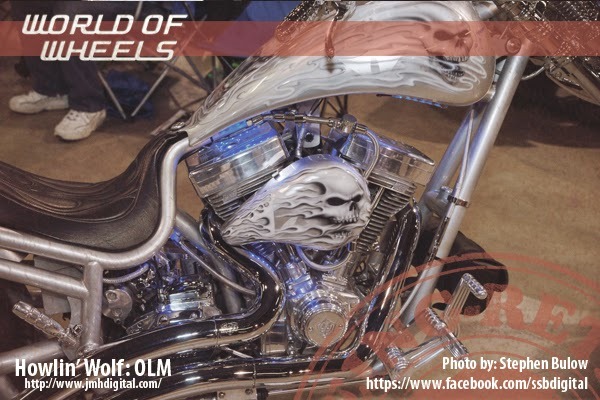 I am hoping to be able to go next year. 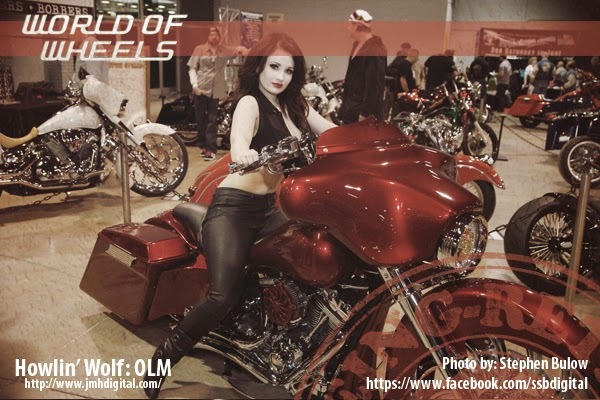 I will be putting more images on my Facebook page, so if you want more go there.